When we set out to transcend or change old habits and behaviors, aiming to achieve a higher quality of life in keeping with our deepest goals and values ,we are likely to encounter “Threshold Guardians “. These are the people, physical obstacles or situations that appear to stand in our path, presenting our advancement. called “Gatekeepers” in sociology, it may seem that the closer you come to reaching a highly valued destination, the more resistance you’re likely to face. So, what do you need to get past these Threshold Guardians , to finally reach your longed for transformation? What it takes is actually very simple: Momentum. We must “gather our forces”, strengthen our focus, magnify our sense of purpose and intention in relation to our goal. And, maybe also try a slightly tweaked approach, armed with courage and confidence in the worthiness of our position. Accentuate the Positive! is a Life Maps Process skill-tool that equips you internally with all you will need to finally–once and for all– Cross the Threshold. Remember that ” One Thing” that Jack Palance’s Curly of the City Slickers movie alluded to just before his seemingly untimely passing? What is that “One Thing” he said we all need to know in order to find fulfillment in our lives ? What is YOUR “One Thing ” ? 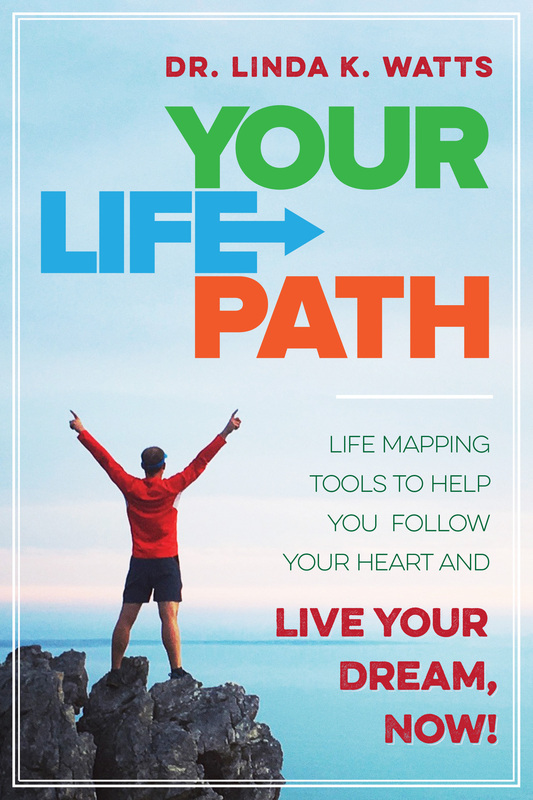 The Life Maps Process Stage III tools will empower you to reveal to yourself your greatest Strengths and to obtain your own masterful Keys to the Kingdom so that you can truly, fully Live your Dream , Now!